There are several ways to fuel your fire, but for beginners, we'll focus on the two most popular types of charcoal that most BBQ'ers use. 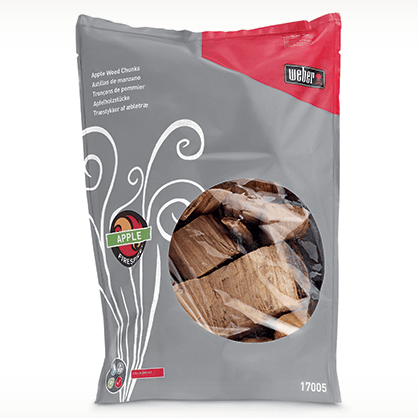 The most common charcoal people use comes as briquettes. Carbonized coal has been turned into a powder and then compressed into shape with binders and fillers. Some are all natural, others aren't. (We prefer the all-natural ones). The other popular type of charcoal comes as "natural lump". They are made from wood that has carbonized. Lumps give a nice, even cook. They come in different sizes, and because they are all natural, lumps have less ash and are easier to light. You only have to light them a little bit to get them started. When they are at temperature, place your food in your cooker or smoker. We HIGHLY discourage using lighting fluid or charcoal with lighting fluid to start light your charcoal. This can be dangerous in some cookers and can also give you unsatisfactory tastes in your food. 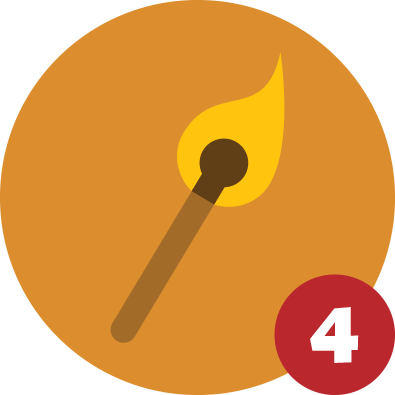 When it comes to lighting a fire, we recommend using paraffin wax cubes, a charcoal chimney, or a charcoal starter torch. 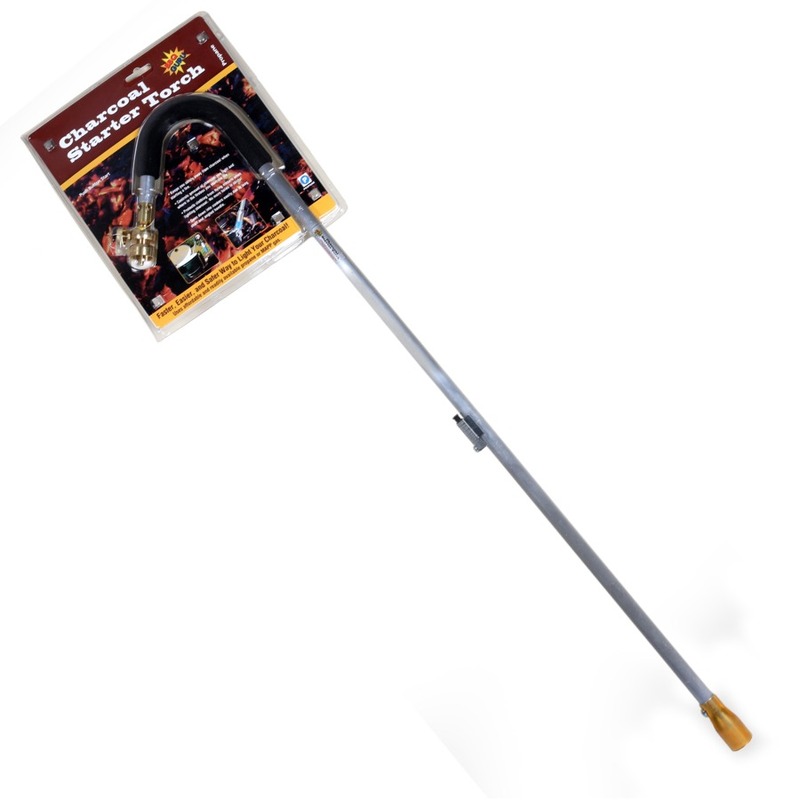 We created the charcoal starter torch which is really handy. It's one of the easiest, and fun, ways to get your fire started. It runs on a standard 16 oz. propane or MAP gas canister and even has a built-in starter. 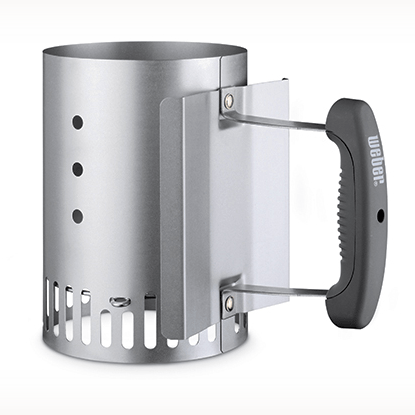 You fire it up and heat up your coals quickly. The long neck keeps you a safe distance away from the charcoal so you don't get any hot embers on your clothes as the fire gets going. Charcoal chimneys work well because they rely on oxygen to quickly light your briquettes. Put the charcoal at the top and use a starter, such as newspaper (it's inexpensive) underneath. Light the newspaper, and the airflows from underneath carries the heat up into your charcoal. You only need to light a small amount of coals initially in the chimney, because once you add it to the rest of the charcoal, it will do the rest. Weber and other companies produce cubes of paraffin wax. 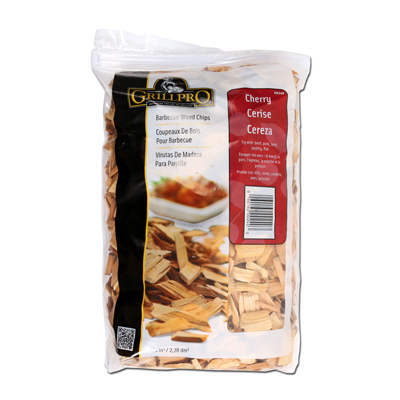 These light quickly and burn just long enough to get your charcoal going. You can use them with your chimney, or you can create a pile (think pyramid shape) with the wax underneath. After the wax cube finishes, you can spread out the charcoal for a more even distribution of heat. When done with your cook, shut the lid of your cooker or smoker, and close any air dampers and it will soon extinguish your coals' fire. The lack of oxygen will starve the fuel, and it will go out on its own.